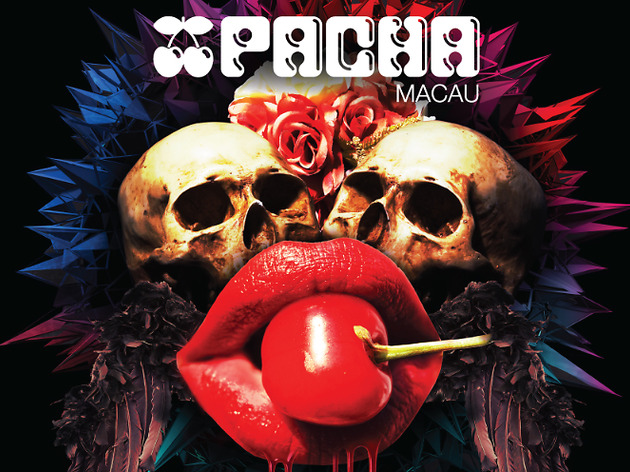 Win tickets to Pacha Macau's first Halloween bash! Worldwide icon-chevron-right Asia icon-chevron-right Hong Kong icon-chevron-right Win tickets to Pacha Macau's first Halloween bash! Win tickets to the best Halloween party in Macao! 10 readers will win: A pair of tickets to the Halloween extravaganza at Pacha Macau on October 29, worth $300 each. 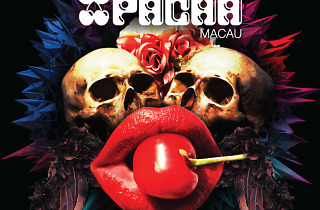 Q: Which international DJ is playing at Pacha Macau's Halloween party?